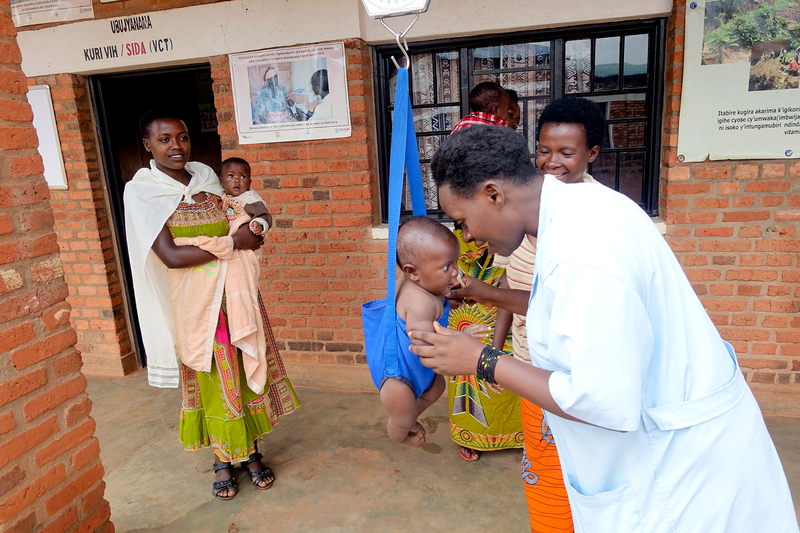 The Ihangane Project began as a grassroots effort to address health challenges in Rwanda. They have evolved into a highly effective model for delivering primary health care to vulnerable people everywhere – and a leader in the design and implementation of local health care delivery systems. The first 1,000 days of development are crucial for every child. 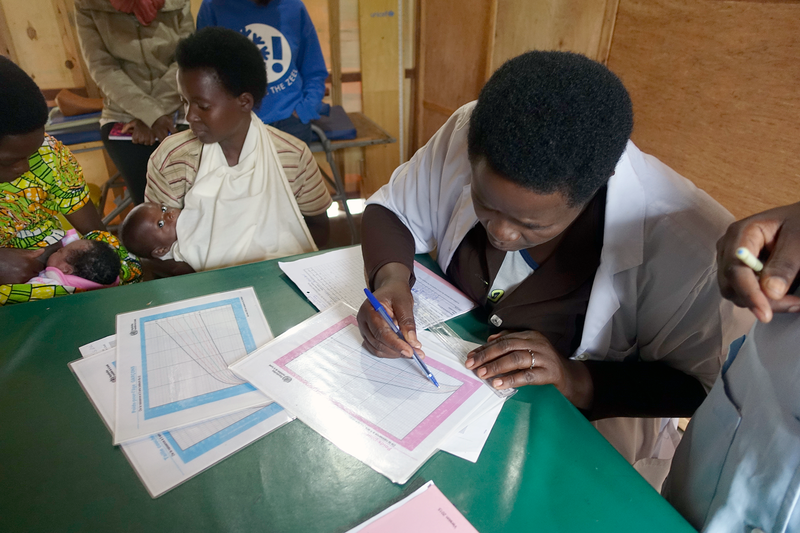 Collecting high-quality data is one of the most effective tools to improve health outcomes for mothers and children. 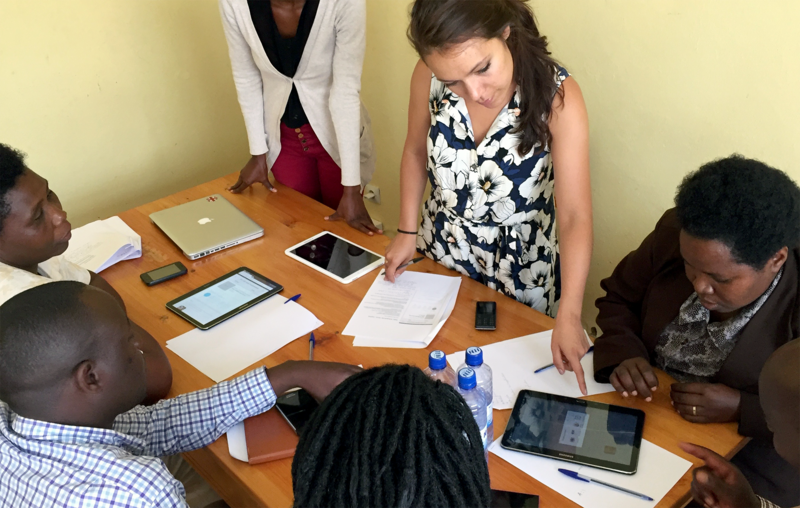 But in rural Rwanda, current data collection processes are time consuming and often inaccurate. 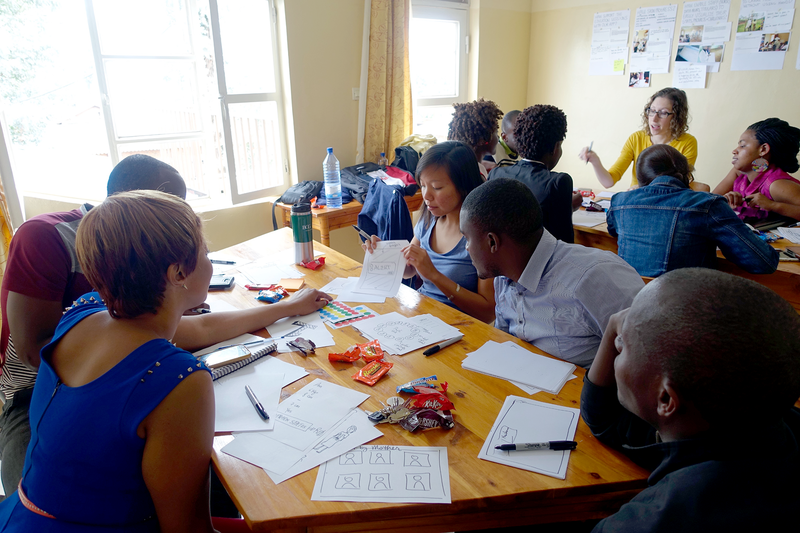 The Ihangane Project (TIP) envisioned an app that would put data collection and use into nurses’ hands. But they knew that any new tool would only be successful if nurses and mothers embraced it. 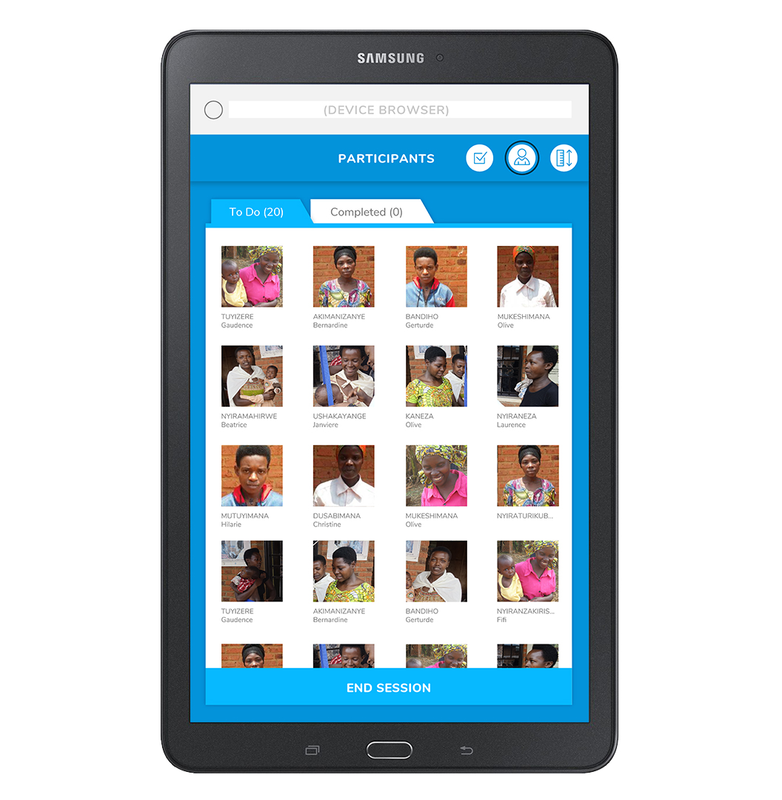 We facilitated a collaborative process to design E-Heza, Rwanda’s first point-of-care digital health record, working alongside nurses, mothers, healthcare administrators, and TIP staff to ensure the tool meets each stakeholder’s specific needs. Our process began with research to understand the current experience of nurses, mothers and children at their regular health assessments. We observed this group-based session in Ruli, and provided training and guidance to TIP staff as they conducted interviews and observations in other health centers in the area. We paid particular attention to how nurses and mothers were currently gathering and using data. A key insight was that calculating z-scores by hand takes precious time during a session, and an automatic solution could be a major motivator for nurses to adopt a digital tool. TIP staff were an active part of every step in the process, including this concepting session where the team brainstormed ideas based on key priorities identified through the research. 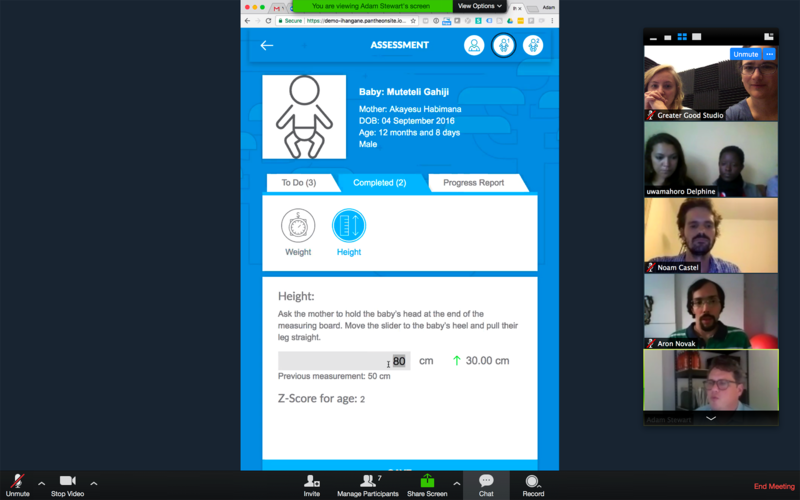 To quickly test a few key features, we sketched rough wireframe prototypes and shared them with nurses for feedback. Incorporating initial feedback, we designed a new set of prototype screens as well as a facilitation guide that TIP staff used to lead another feedback session with nurses, mothers, administrators, and other stakeholders. In collaboration with the TIP team and our development partner Gizra, we worked in cycles of sprints – creating high-fidelity prototypes, guiding feedback sessions, and producing final design files to support development. Our regular project check-ins took place across four time zones! 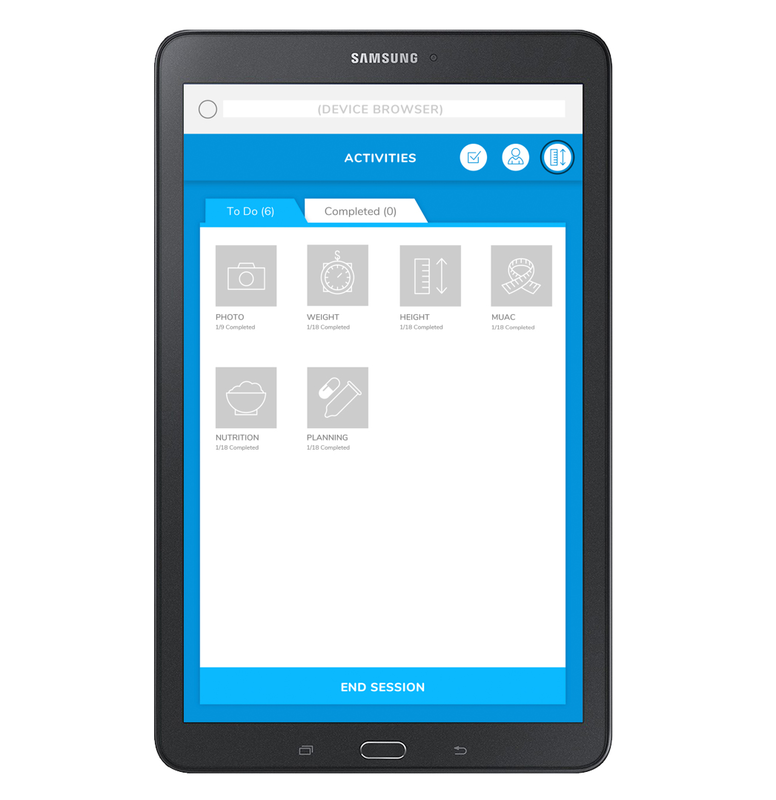 We created E-Heza, a tablet-optimized, responsive web app, designed to support the specific needs of nurses and mothers. E-Heza works both on and off-line, as internet access is not always reliable in the remote health centers. Photos and measurements from each session display in a child’s progress report, offering mothers a visual record of their child’s growth and providing nurses a tangible tool for individualized health education. Key calculations such as z-scores are computed automatically and display as soon as a measurement is entered. Nurses can see at a glance which tasks they’ve already completed and which are still left to do. Nurses have the flexibility to move through the tasks in the order they prefer, and switch between group and individual mode based on their context. The process of creating E-Heza gave TIP a concrete way to engage their users and stakeholders in the design process, leading to stronger features and an initial group of users eager to adopt the tool. One of the goals of E-Heza is to demonstrate the value of an inclusive process – leveraging the grass-roots knowledge of community members as a driver of the design of new tools. 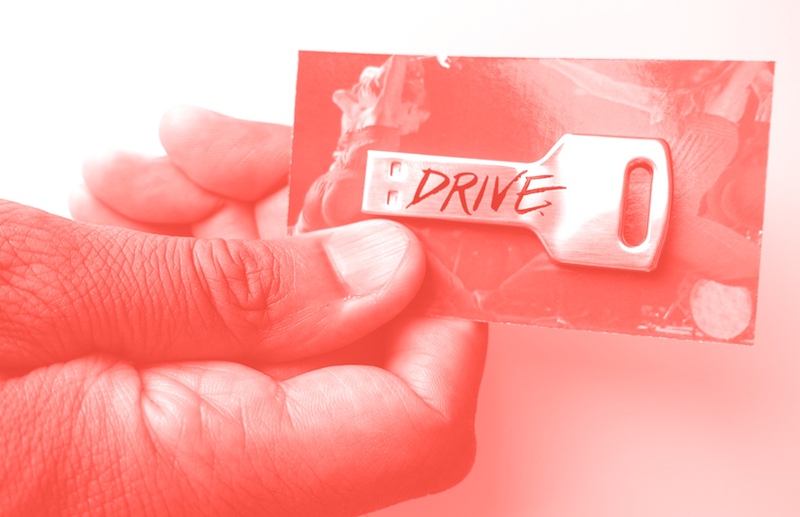 This process stands in contrast with more traditional top-down design or development processes, seeking to shift mindsets toward valuing the expertise and capacity of communities. 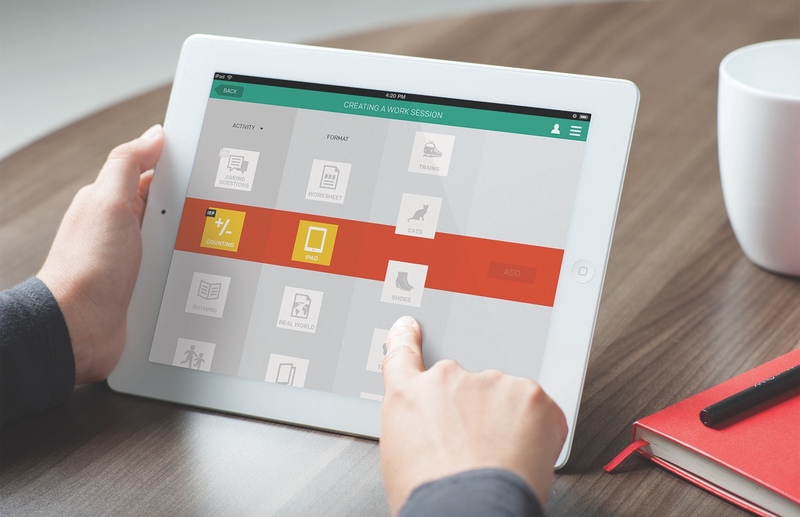 E-Heza’s design offers seamless support to nurses as they gather and record critical health data. 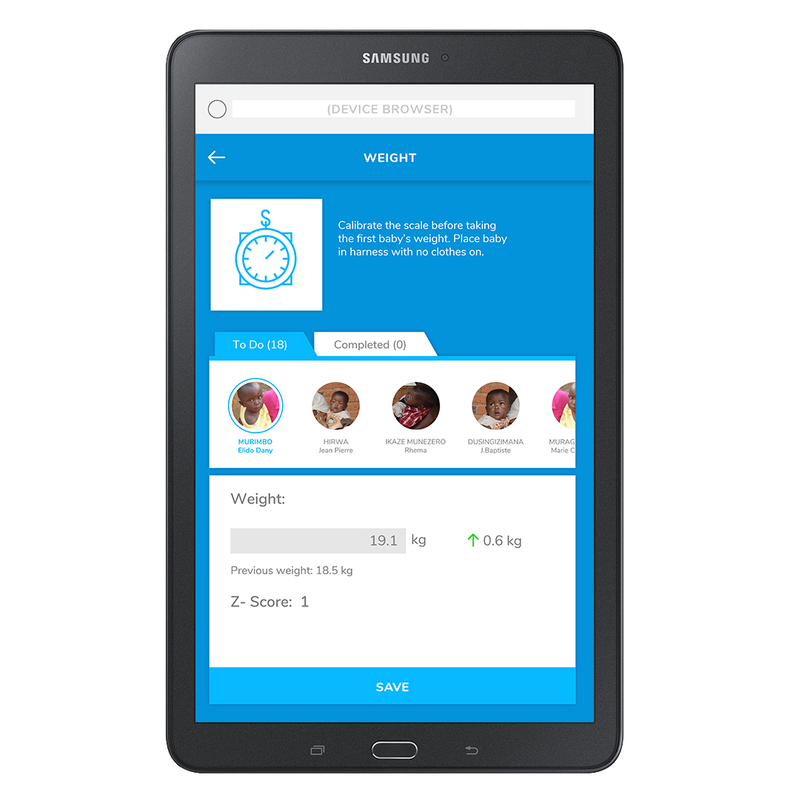 A goal of this tool is to increase the accuracy and completeness of data collected from mothers and children. 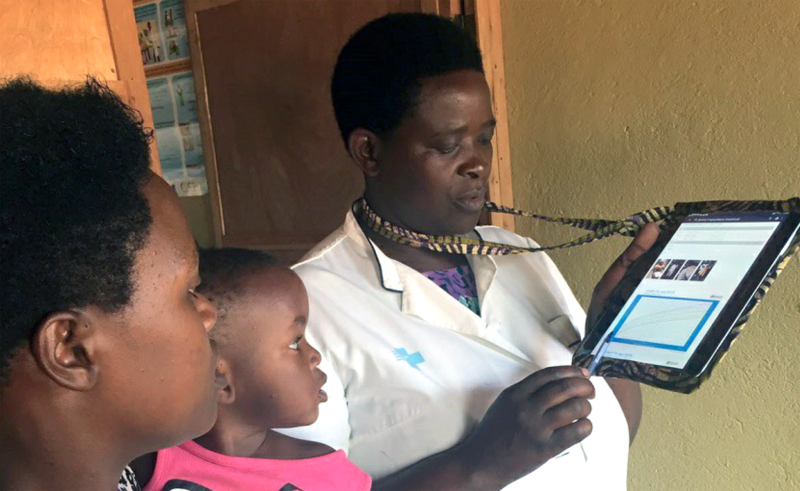 Digital, point-of-care documentation also allows for more rapid data analysis, which can support education and behavior change in mothers as well as reflection and improvement at the health centers. 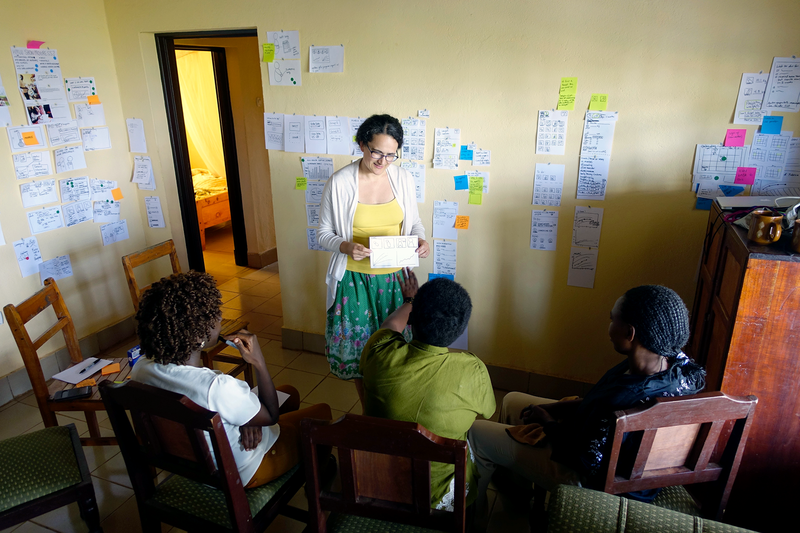 As of summer 2018, E-Heza is currently being piloted in nine health centers, and the TIP team hopes to expand the system’s use to all of Rwanda by 2020.
to stay connected to the arts.